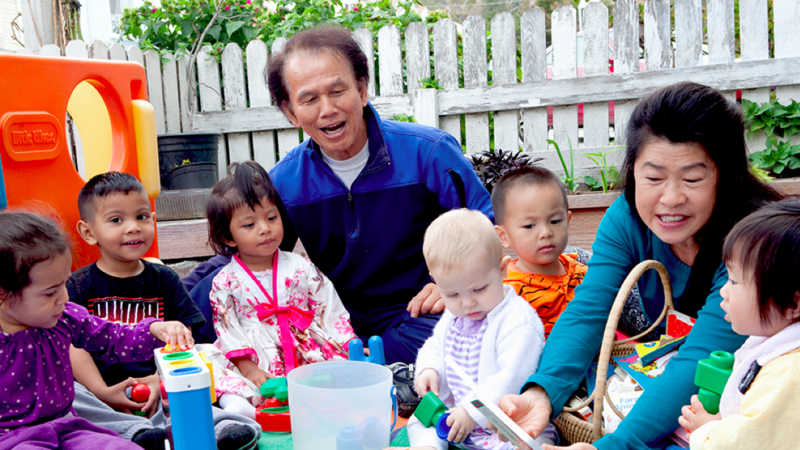 We help families connect to quality child care. 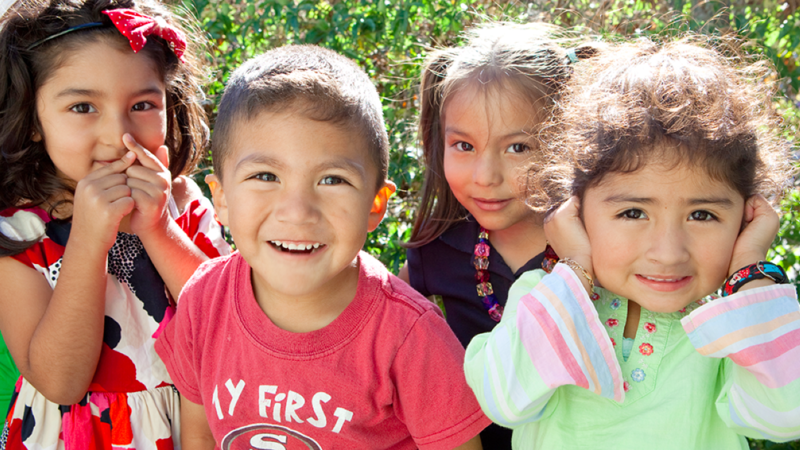 Children’s Council connects families to child care that meets their needs and works with parents, providers, and community partners to make quality child care and early education a reality for all children in our city. Every day, we help parents understand and navigate their options and pay for child care that meets their family’s needs. Because our city is stronger when children are well cared for, parents can work, and families can succeed. Our city is stronger when children are cared for.